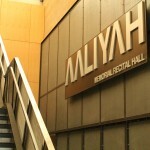 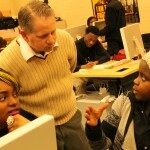 That’s the refrain heard over and over by the students and staff at the Detroit School of Arts, a nationally renowned high school that offers a strong college preparatory Academic and Arts Curriculum and is located in the heart of the cultural center just steps from the Detroit Symphony’s Orchestra Hall. 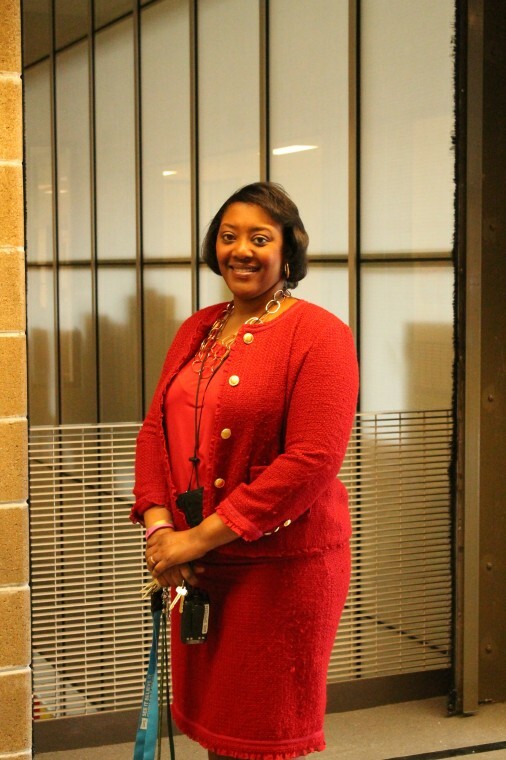 Indeed, the magic of DSA starts the moment that guests walk through the doors of the dynamic metal/glass/brick front entrance, where an animated and friendly security officer greets some guests with a faux Shakespearean accent. 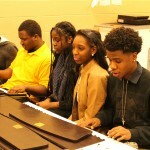 Such bursts of theatrical creativity or spontaneous song by students in the halls and cafeteria are all part of the atmosphere of this unique high school that offers pre-professional study in Vocal and Instrumental Music, Music Technology, Dance, Theater, Radio/Television Production and Visual Arts. 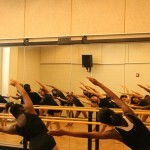 Passion, talent and inspiration lurk around every corner of DSA. 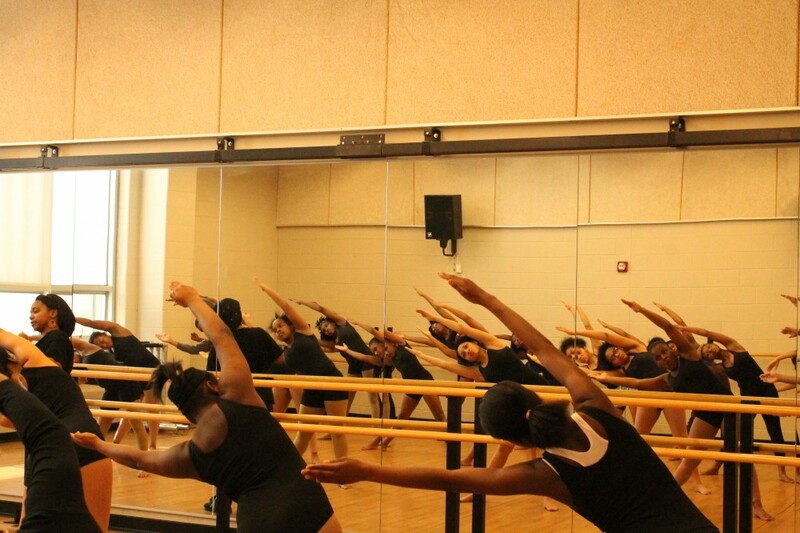 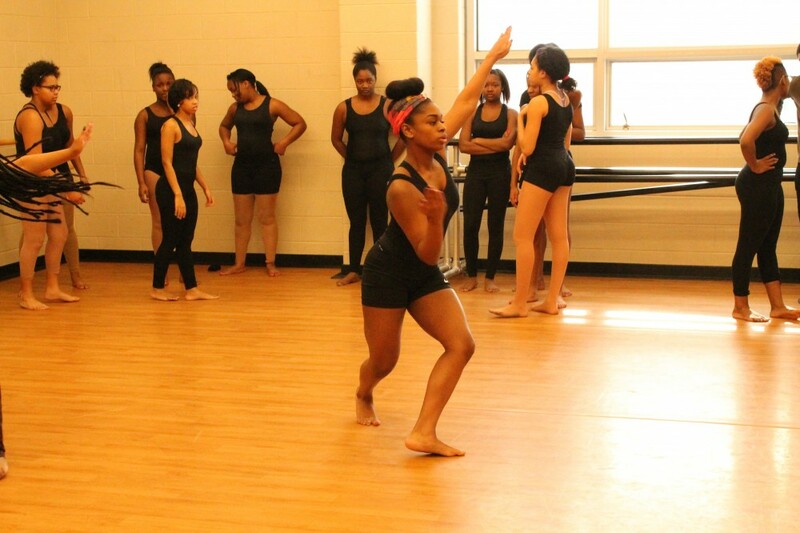 In the dance studio, young ladies in leotards do stretches and break into a dance. 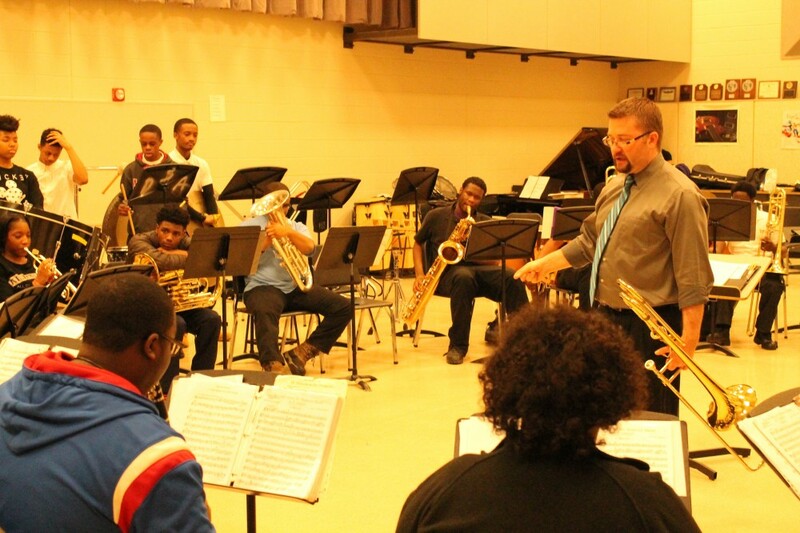 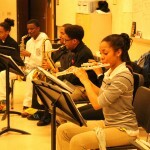 In the Instrumental Music class, the sounds of flutes, saxophones, and French horns join in song. 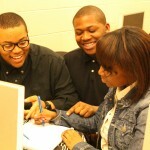 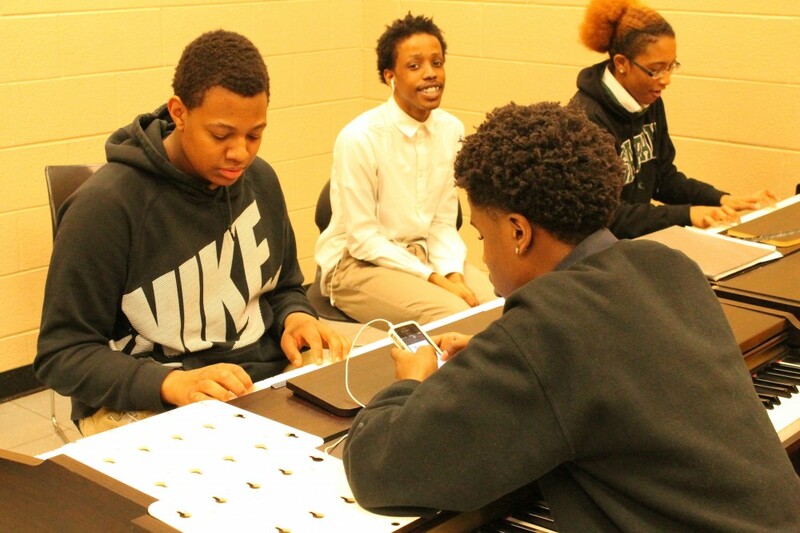 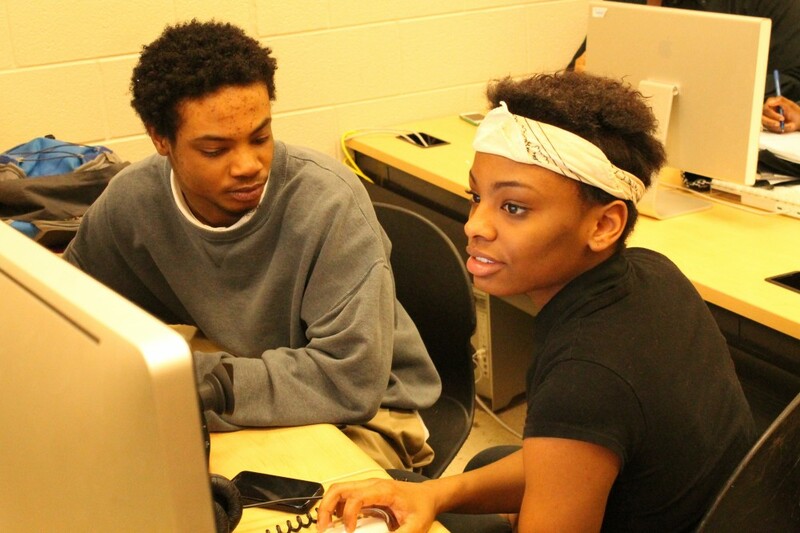 In the Music Technology class, students are deep in discussion about the next steps to edit their productions. 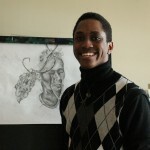 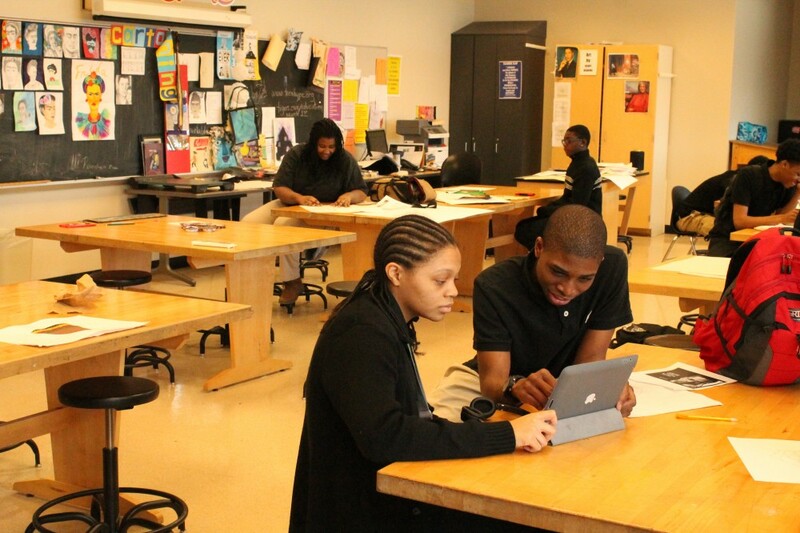 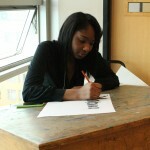 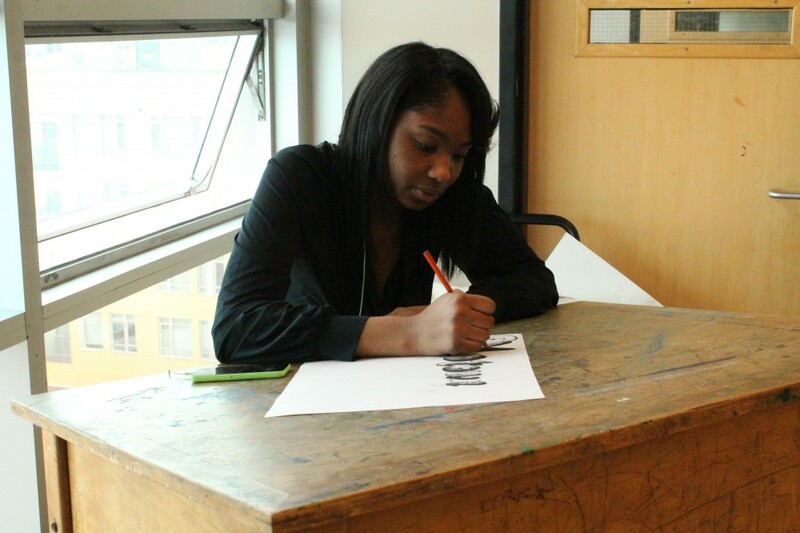 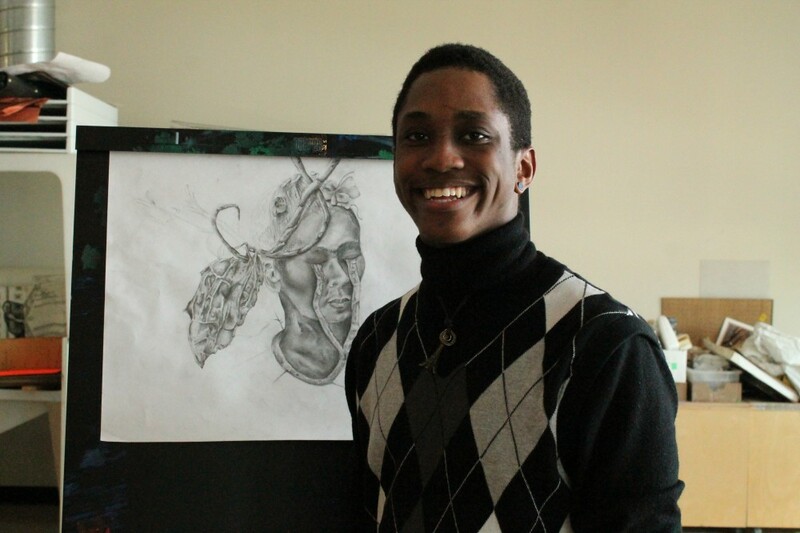 Students like Zackary Evans, a senior, say the school’s staff and students coalesce to create a mindset of creativity. 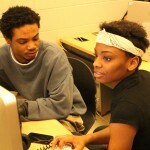 For Zackary, that has translated into a 450 page script that he wrote and hopes to publish as a TV series on teenage drama. 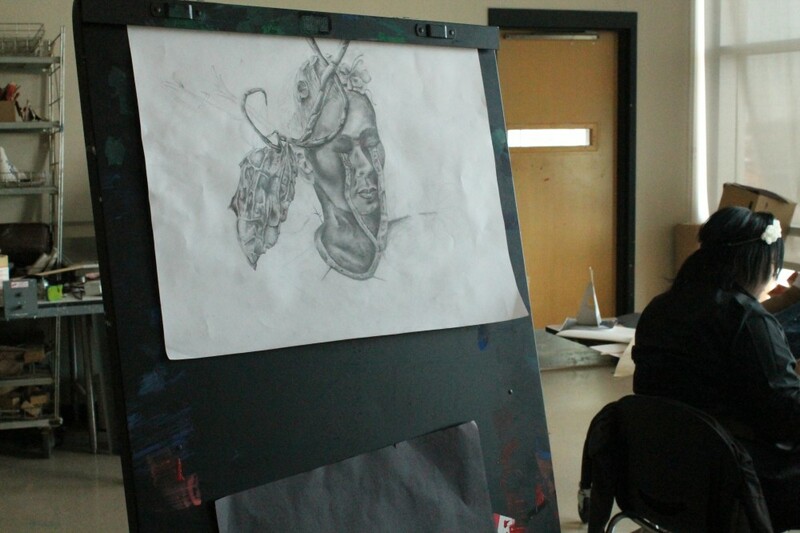 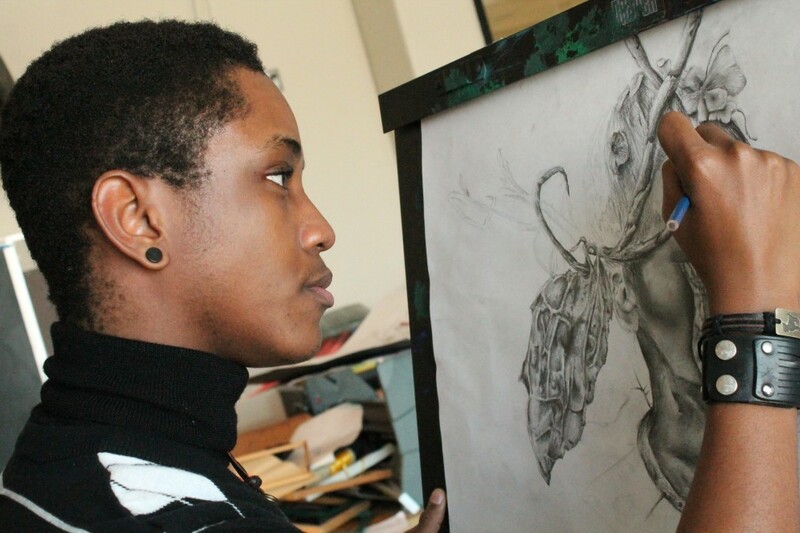 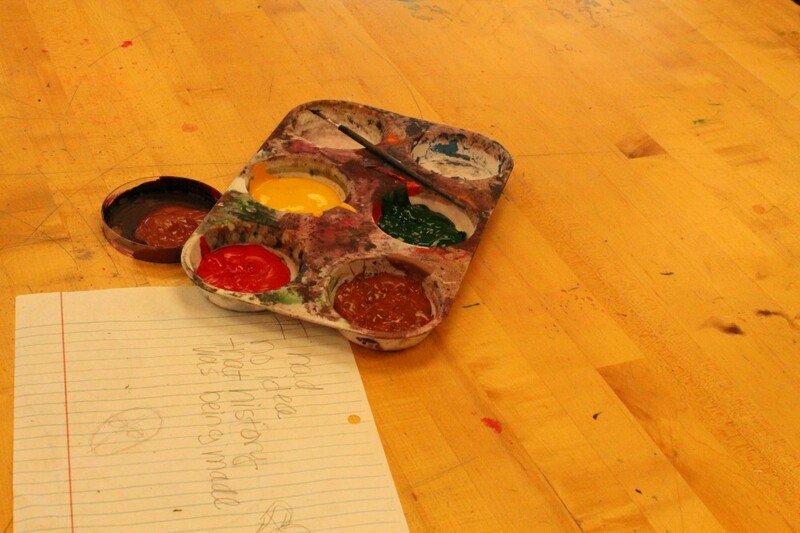 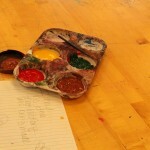 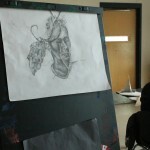 Students say they are fortunate to be taught by teachers who are themselves artists. 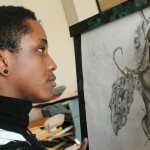 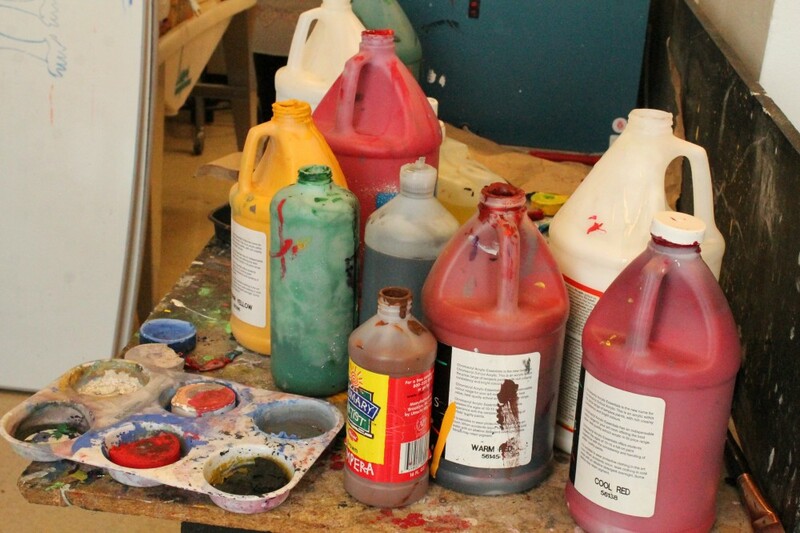 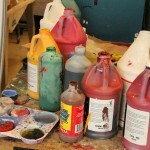 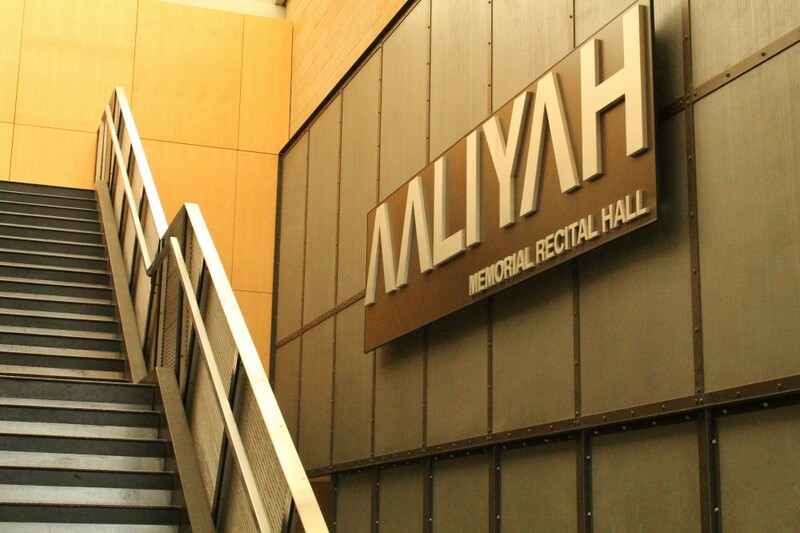 The artistic expertise of the staff propels them to find seemingly endless unique opportunities for DSA students to express themselves and showcase their talents. 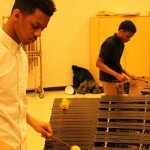 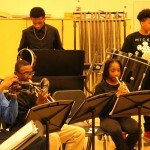 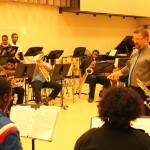 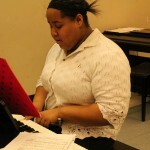 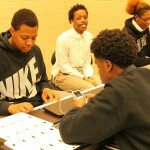 For instance, Bynum and a group of fellow students auditioned to participate in Grammy Camp, sponsored by the Grammy Foundation, and where top students from all over the nation travel to Los Angeles, rehearse for several days on site, meet artists, perform at the Grammy events and attend the Grammy awards. 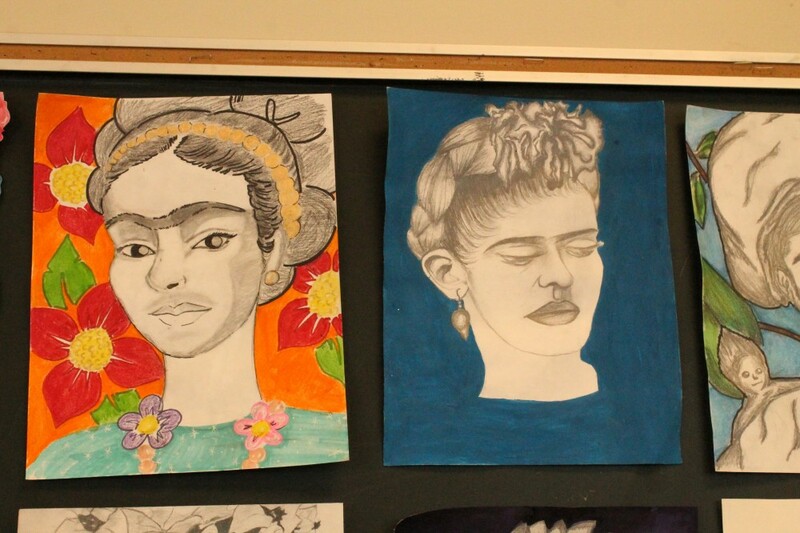 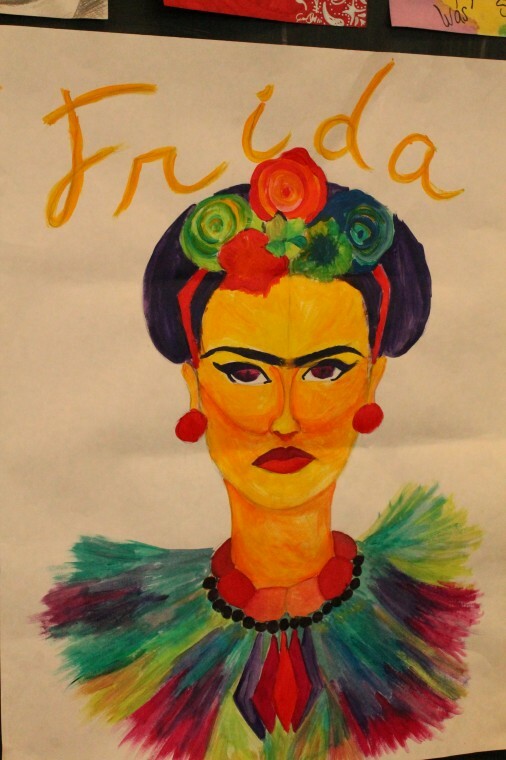 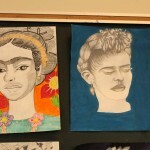 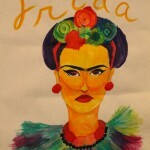 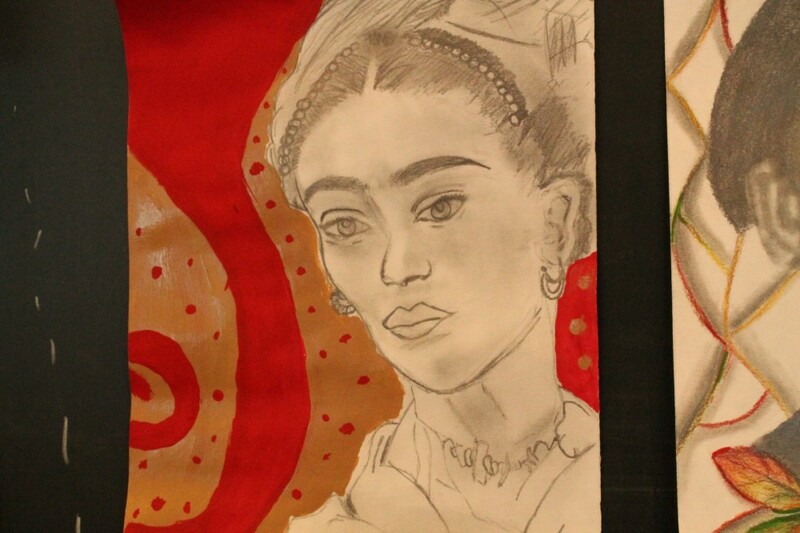 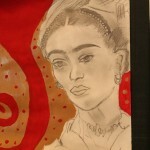 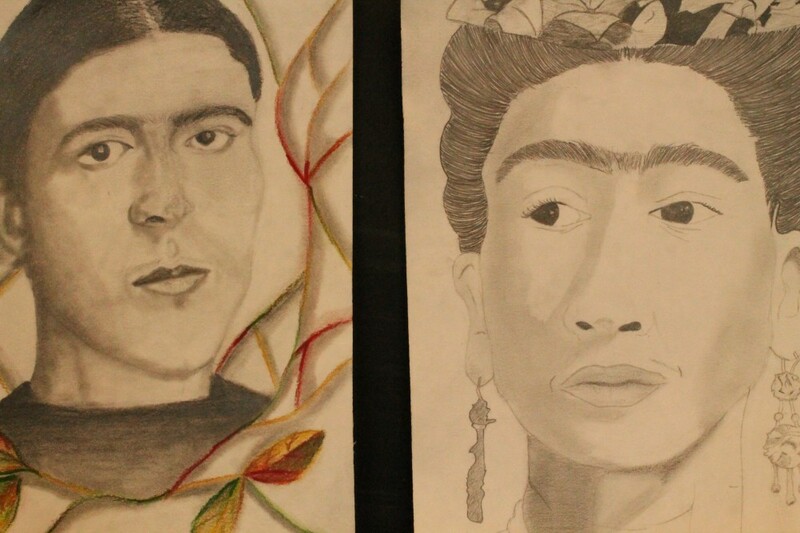 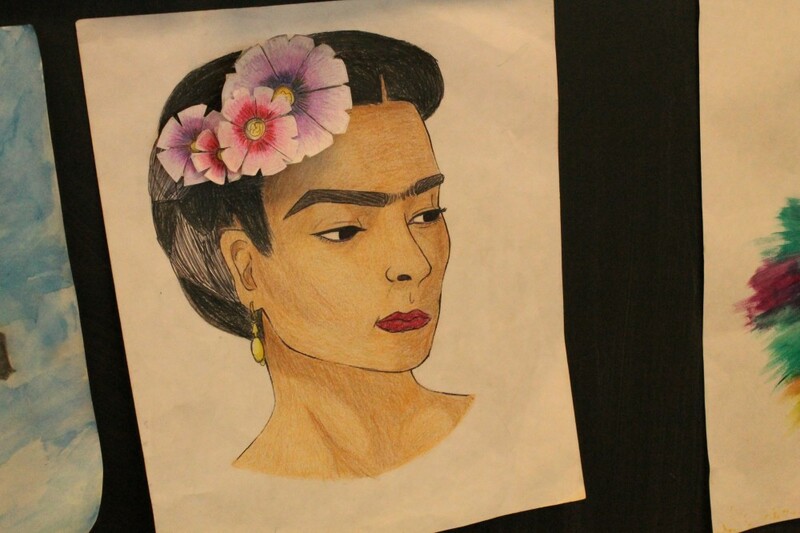 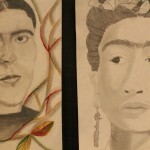 DSA teacher and designer Sheryl Heading said her visual arts students soon will be showcasing their talents in partnership with the University of Michigan Detroit Center for an exhibition inspired by the art of Diego Rivera and Frida Kahlo. 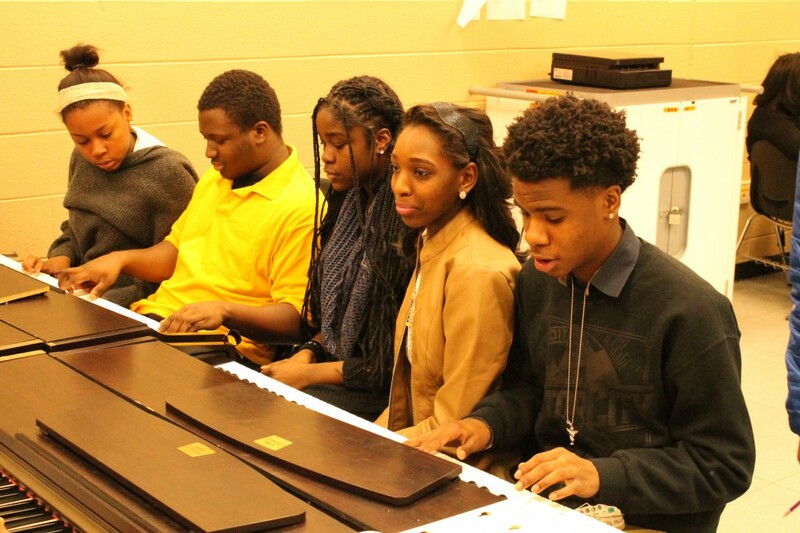 In 2013, students from DSA had the once-in-a-lifetime opportunity to perform during a Master Class presented by world renowned opera star Denyce Graves. 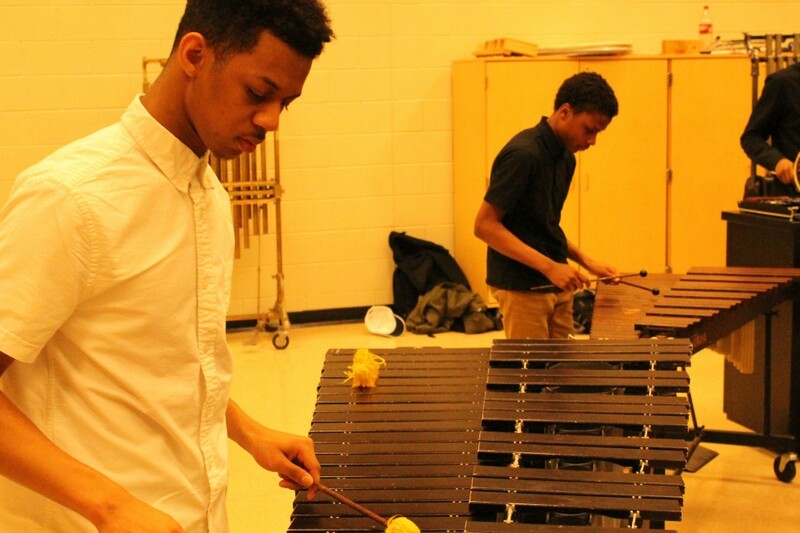 Under the leadership of teacher Cheryl Valentine, the Vision Male Ensemble is planning a trip to South Africa and raising funds to get there. 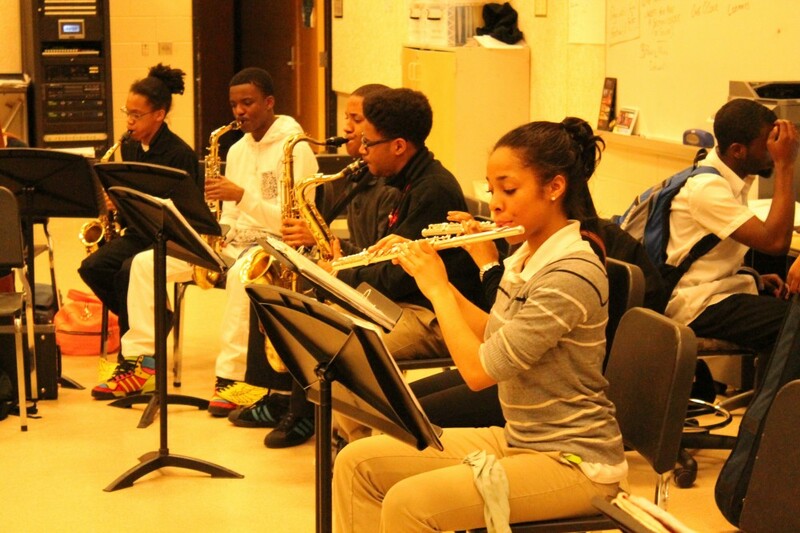 More than 100 students from three music ensembles performed at the world-famous Carnegie Hall in March 2013 and April 2013 following a rigorous nationwide audition process. 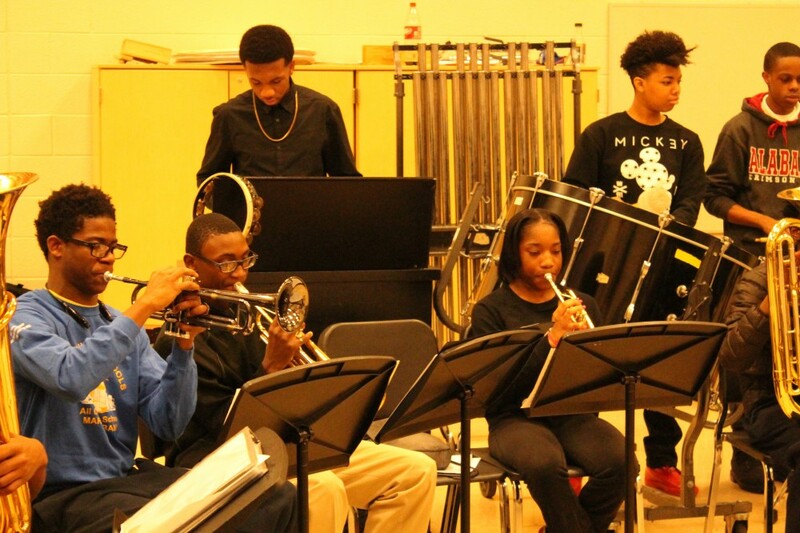 In 2012, about two dozen students had the opportunity to meet legendary jazz artist Al Jarreau before a performance at the Detroit Symphony Orchestra. 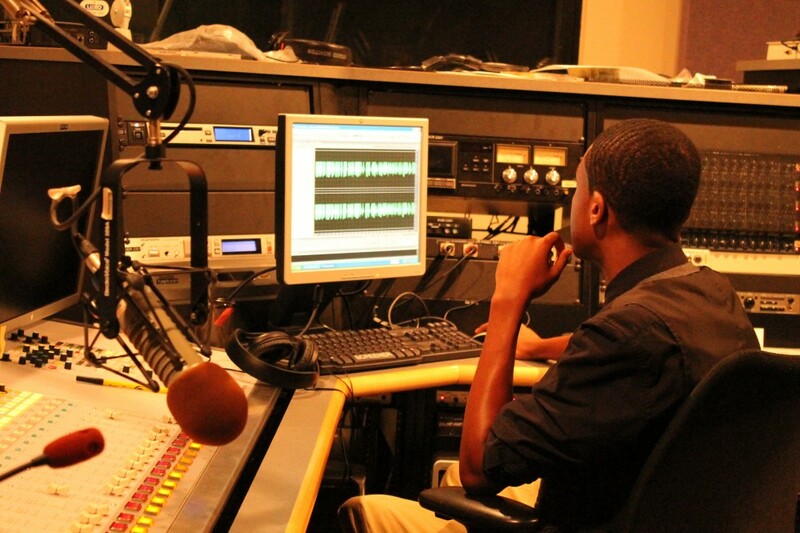 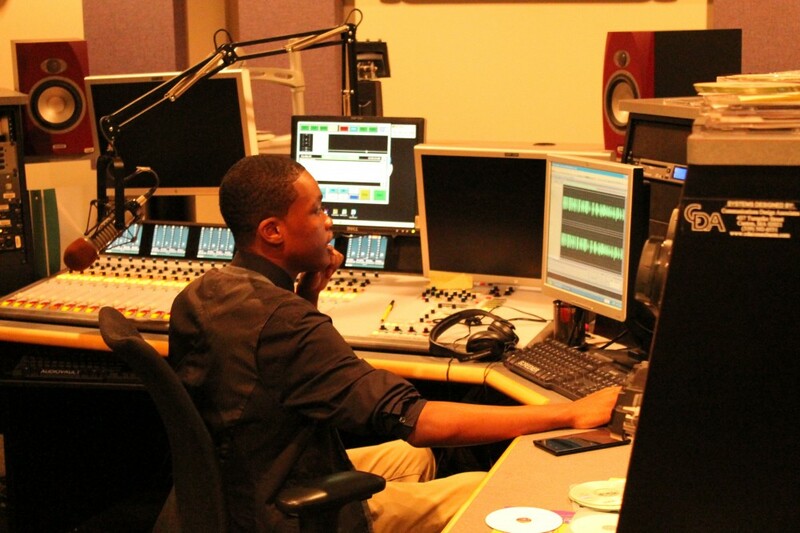 Students also have regular access to the professionals at WRCJ 90.9 FM, a classical & jazz public radio station that is located inside the school. 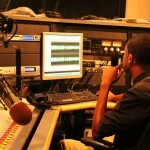 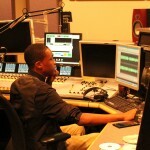 WRCJ is licensed to Detroit Public Schools and managed by Detroit Public Television. 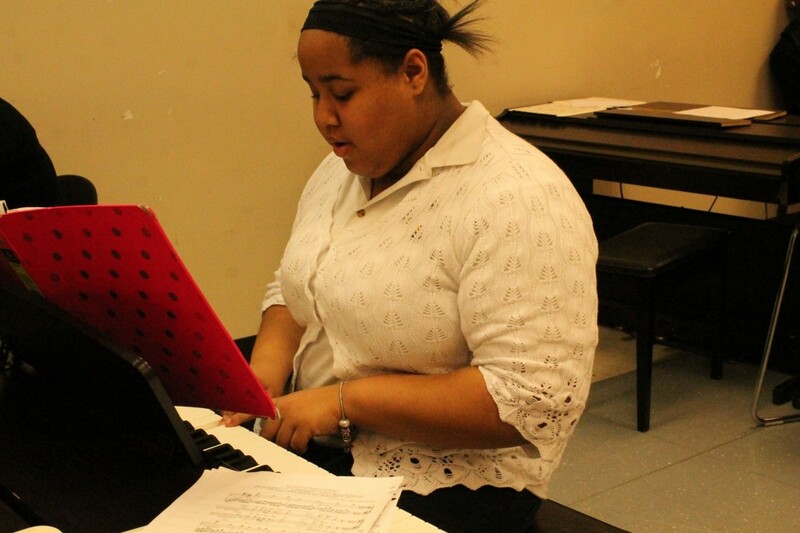 Junior Savannah Fischer, a 4.0 songstress and piano player from DSA, said she learned about DSA from her cousin who is a senior and invited her to attend the Winter concert. 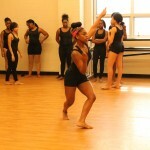 Sitting in the front row and watching the Achievers Ladies Ensemble, she was hooked. 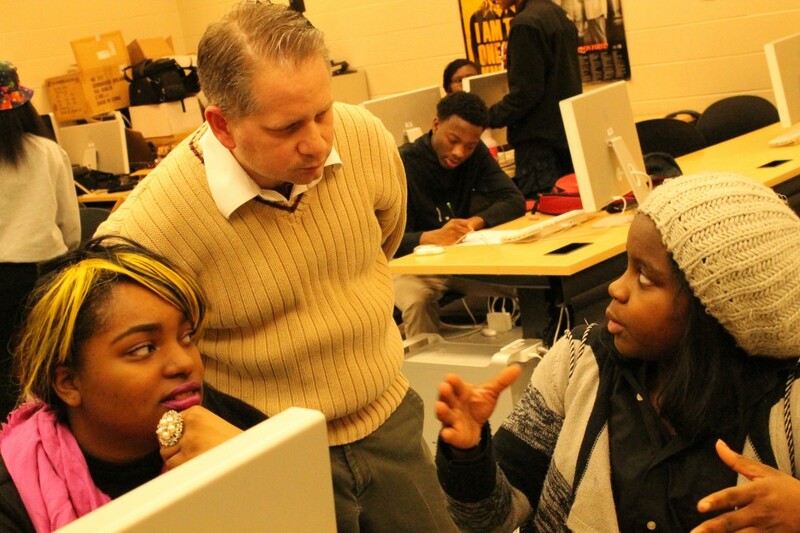 DSA prides itself in molding students to be achievers and promote excellence in performing arts but also cultivate excellence in non-artistic students so they can just as easily transition into pre-med thanks to the rigorous academics, Principal Spryszak said. 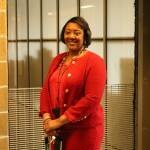 “The commitment to excellence and commitment to achieving your dreams takes them anywhere,” she said. 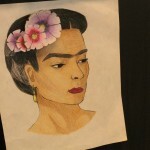 This entry was posted in Featured School, Info News Center, News and Press Releases, Student Showcase and tagged 327, Featured.